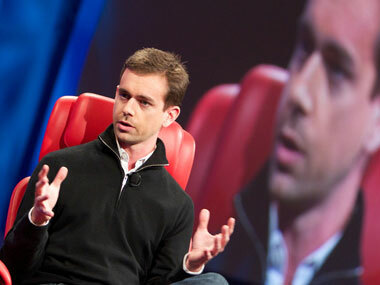 Print : Jack Dorsey Still Has Pull at Twitter. Just Ask the Vine Guys. Return to: Jack Dorsey Still Has Pull at Twitter. Just Ask the Vine Guys.